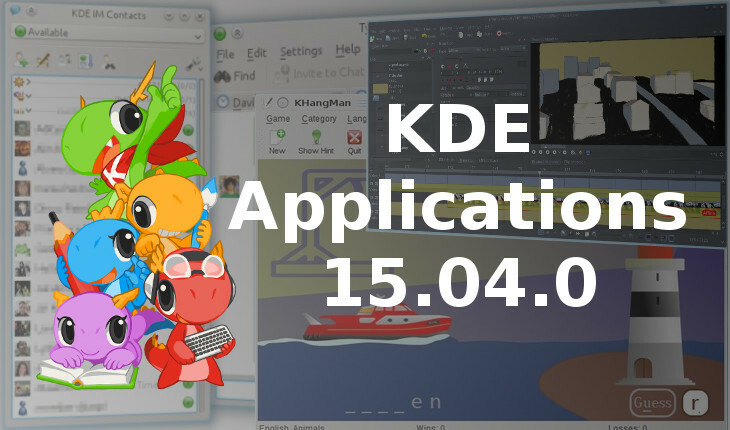 KDE applications 15.04.0 has been released today! 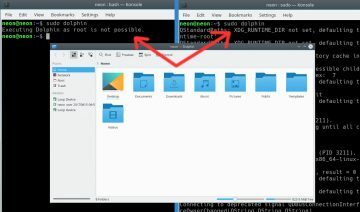 A new version of KDE applications has been released with a total of 72 applications that has been ported to KDE Frameworks 5. 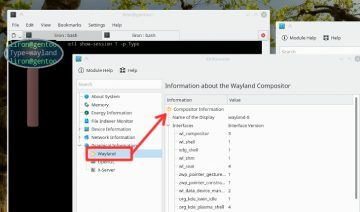 As you all know, with the transition to KDE version 5 the project has moved to a new release cycle(s) which separates the apps from the workspace and frameworks. 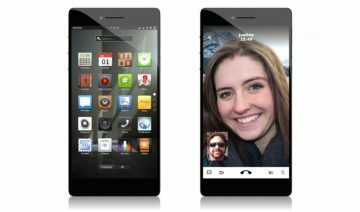 Kdenlive – though it isn’t new on Linux, it is a newly added official KDE project, ported to KDE Frameworks 5. 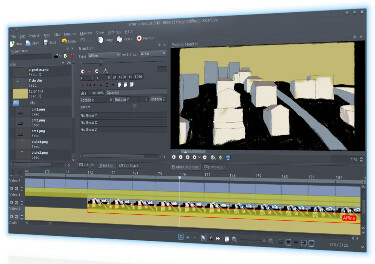 Kdenlive is an intuitive and powerful multi-track video editor, including most recent video technologies. Some of its new features are the autosaving function of new projects and a fixed clip stabilization. It is completely free. 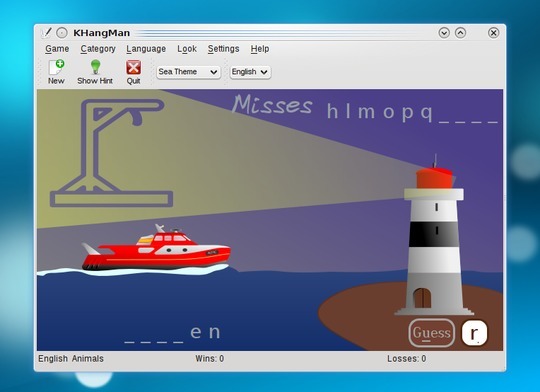 KHangMan – a game based on the well-known hangman game, it has several categories of words to play with and three difficulty categories. A word is picked at random, the letters are hidden, and you must guess the word by trying one letter after another. Each time you guess a wrong letter, part of a picture of a hangman is drawn. KHangMan is aimed at children aged six and over. 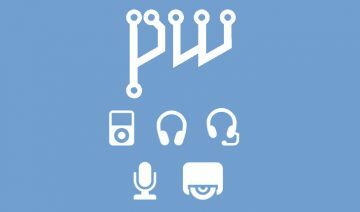 KDE Telepathy – a tool for instant messaging, ported to KDE Frameworks 5 and Qt5. 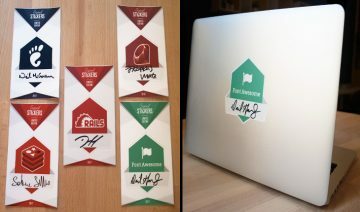 It is mostly complete, except the audio and video call user interface is still missing. Cantor – a front-end to powerful mathematics and statistics packages. 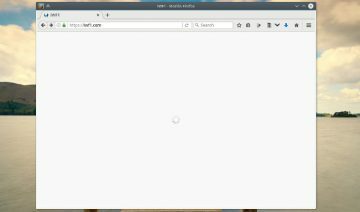 Cantor integrates them into the KDE Platform and provides a nice, worksheet-based, graphical user interface. Of course, besides the ones mentioned above there are plenty more apps which had been upgraded, ported and bugfixed on this release. And although you may fetch them (source-code) by yourselves, it would probably be best to wait for them to naturally land in your used distribution.